Are you a freelancer or a professional working on various projects? This template is for you! With a few tweaks in the images and contents, you can convert this template in a personalized web page your clients will love. We begin with a classy image and a one liner that introduces you to the world ahead. This is how the header looks! This is then followed with a section where you can introduce the best or well-known project you’ve worked on. The info box is strategically used to add the description with a button that takes the user further to know more. 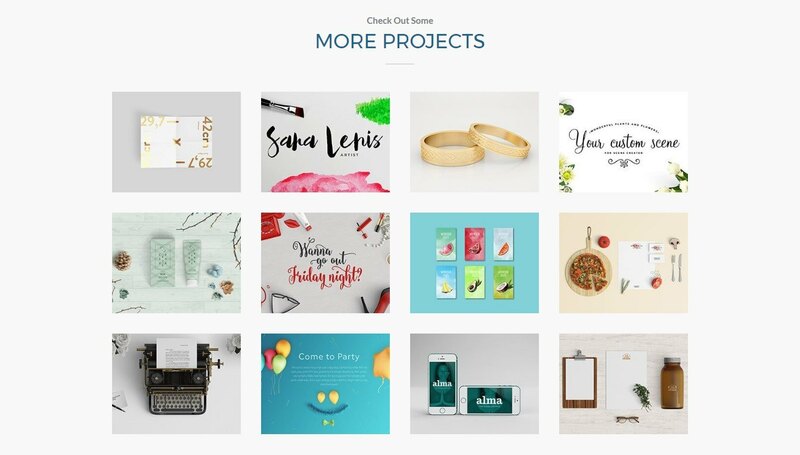 Have more projects to flaunt? The photo gallery module used below, will let you display all your projects pictorially. You can design and customize this module as per your needs. After telling users about all the projects you’ve been working on, the next section allows you to speak a little about yourself and your services. 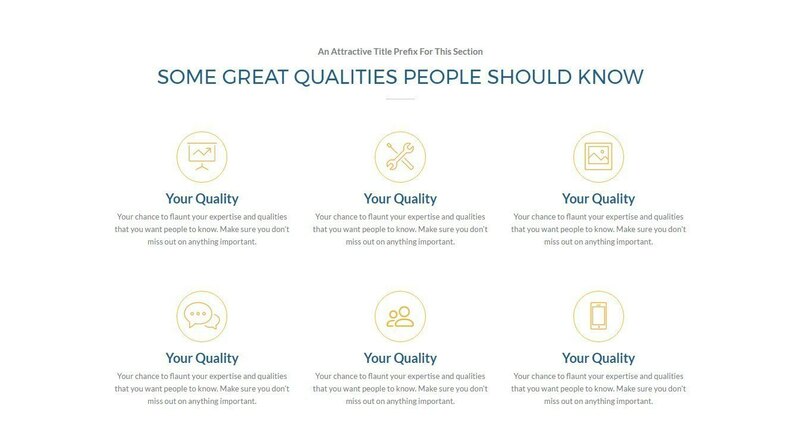 You can list down a few features that will attract users and hire you right away! Finally, when you are sure enough to have attracted the user, time to give him a way to get in touch with you. The detailed contact info section below, with all your contact details and a form will prove that you are easily reachable. Try this now and be ready to receive messages and a lot of business through your page. Want to try this now? 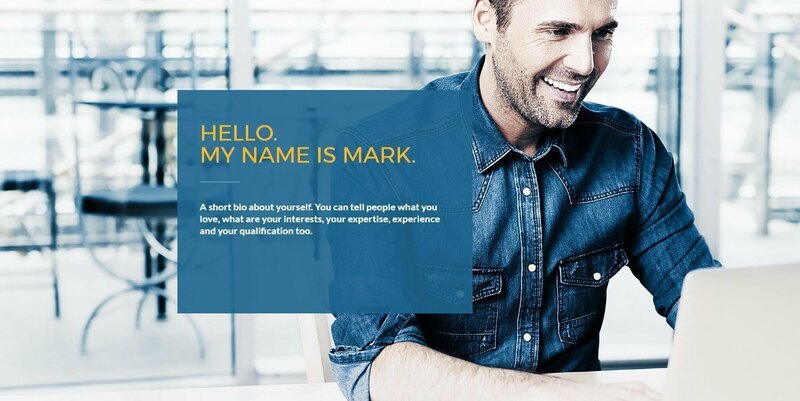 Go ahead and take a look at the template demo. This template is a part of the Ultimate Beaver Templathon that brings in a collection of 3 new Page Templates every day! We would love to hear from you. Please feel free to add your feedback and suggestions in the comments below.